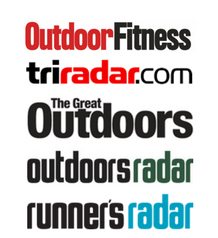 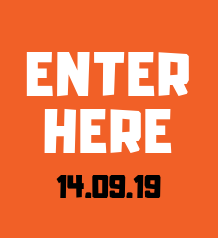 Can they tempt you in to signing up? 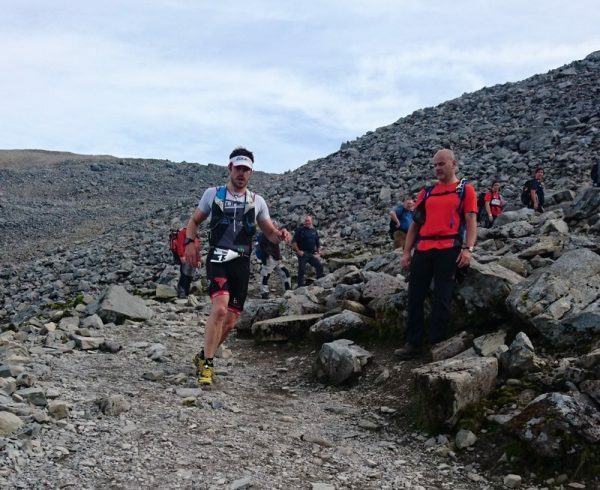 Extreme racer Chris stormed to the finish in 5 hours 30. 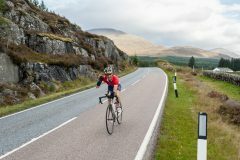 Read his report. 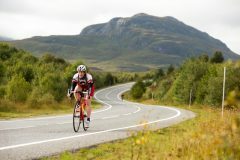 The event is classed as one of the UK’s toughest triathlons. 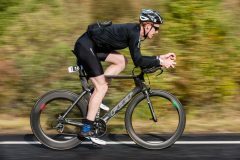 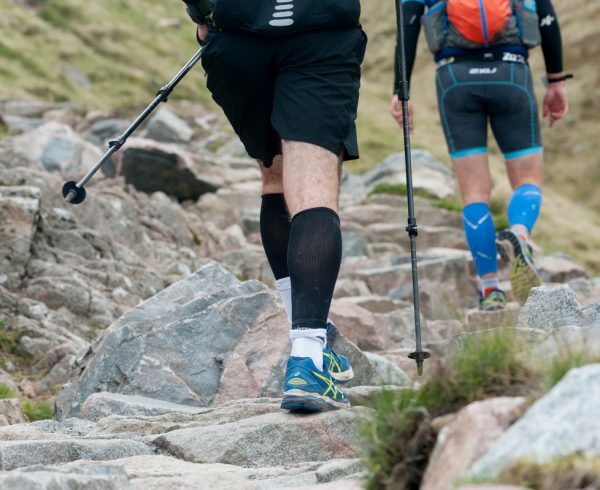 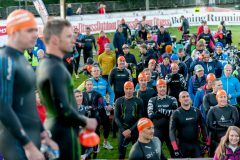 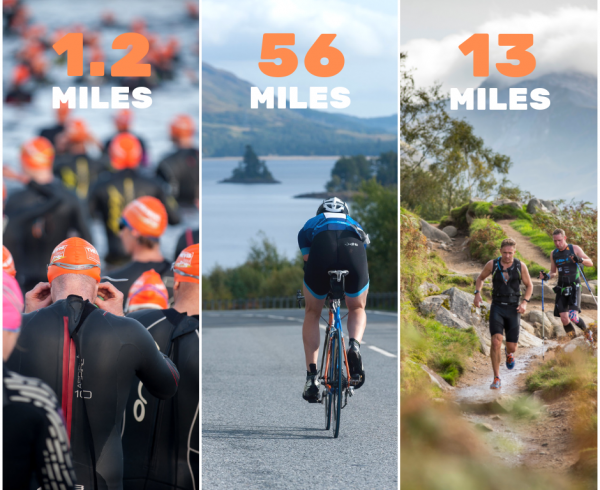 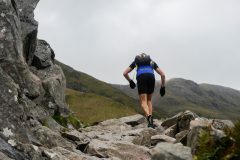 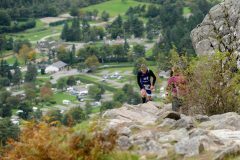 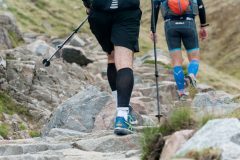 The challenge is a 1.2 mile sea loch swim, a 56 mile road cycle, and a 13 mile hill run to the summit of Ben Nevis and back. 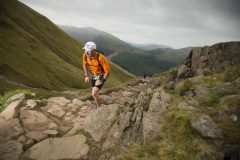 It takes commitment, determination and a whole lot of heart to conquer this breath-taking course. 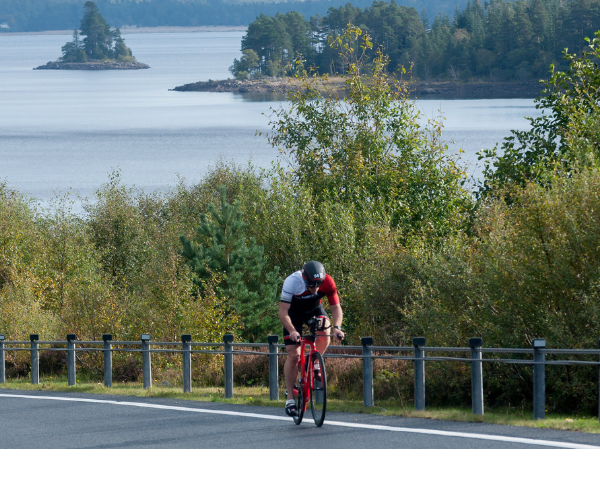 Victory, though is sweet, with views from the summit extending up to 120 miles! 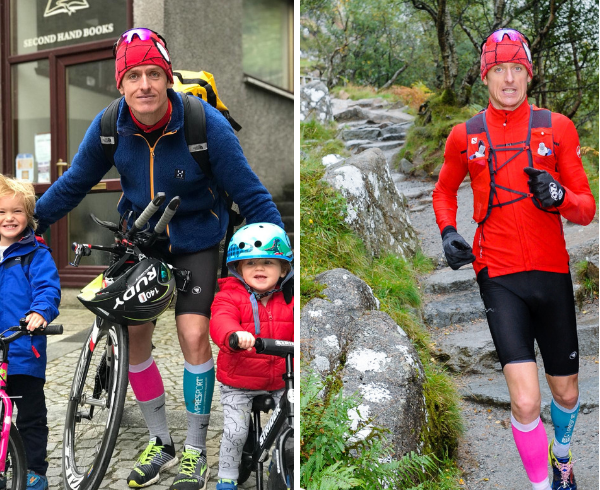 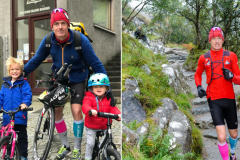 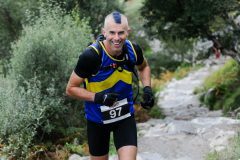 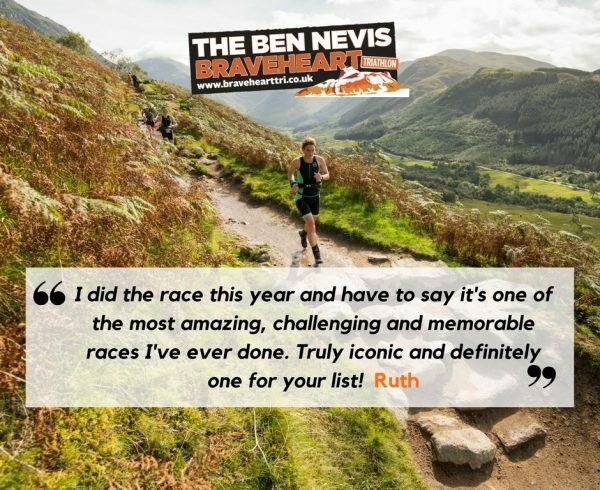 Feedback from a few of our 2018 Bravehearts on the race: Tempted to take on the Braveheart? 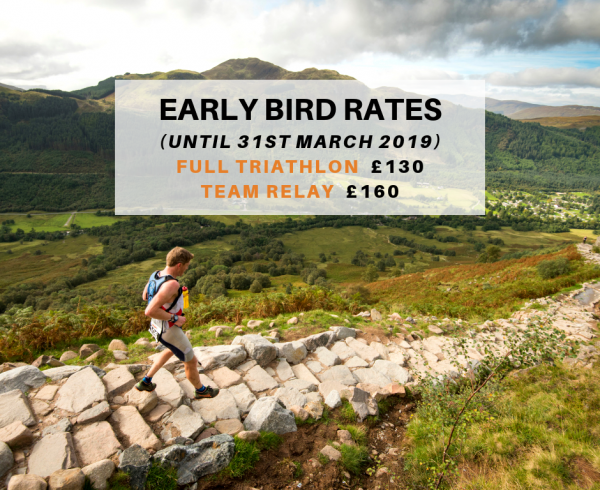 Enter 2019 now as an individual or team on our early bird rates here.